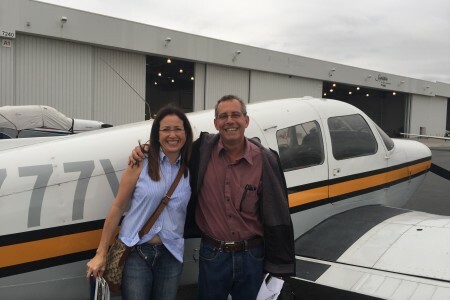 Sandra Sparks – Private Pilot! Brian Solberg – Instrument Pilot! Proteus alumni flying big iron! David White – First Solo!